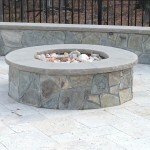 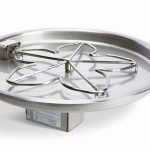 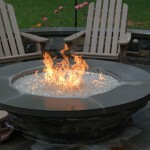 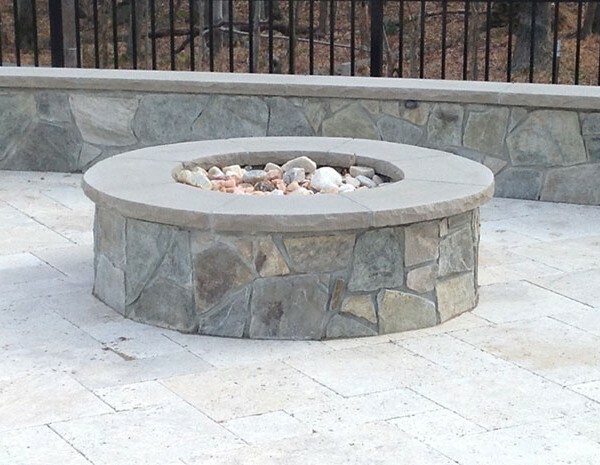 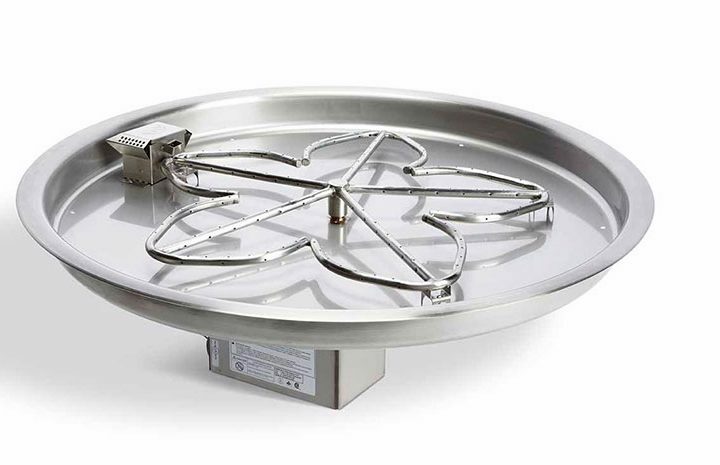 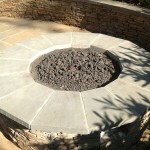 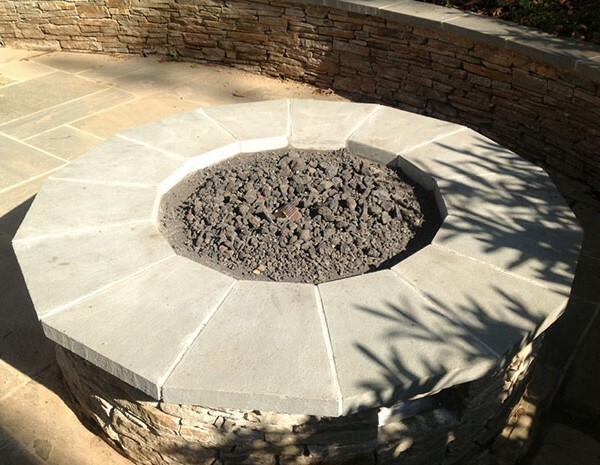 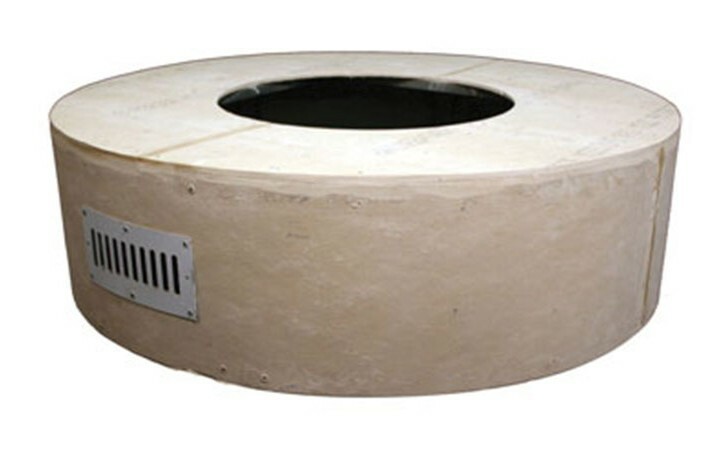 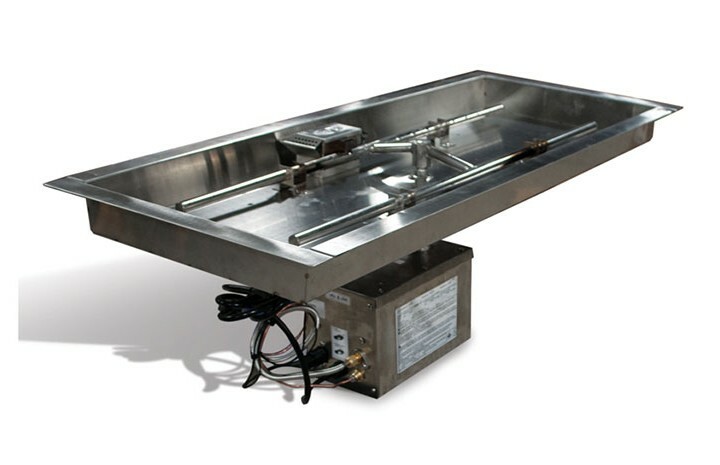 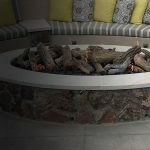 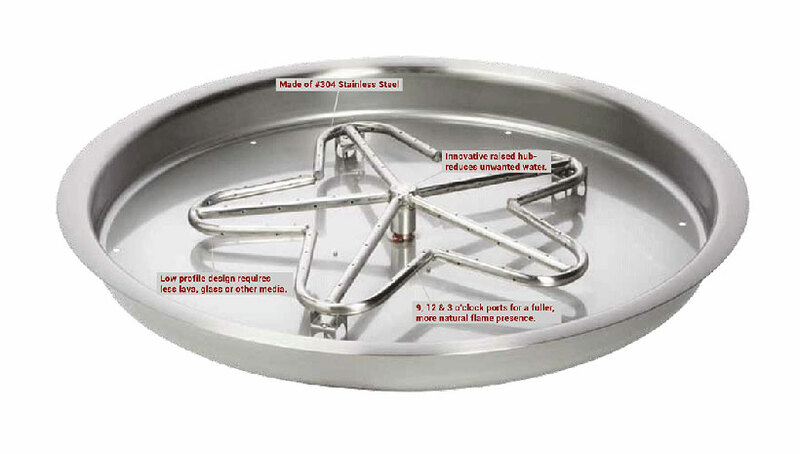 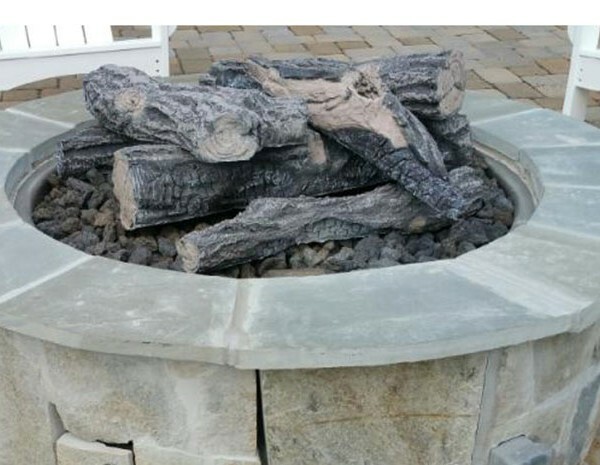 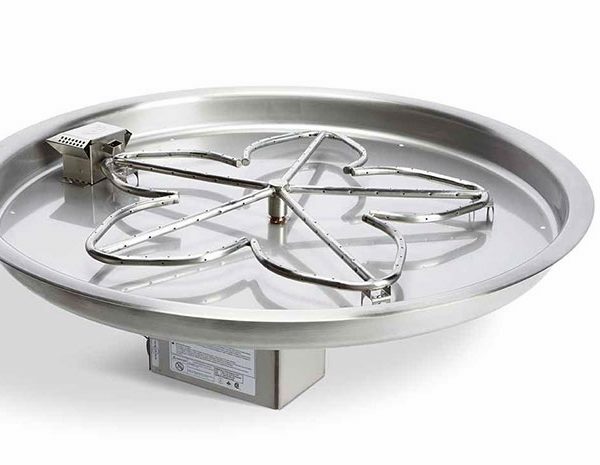 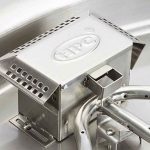 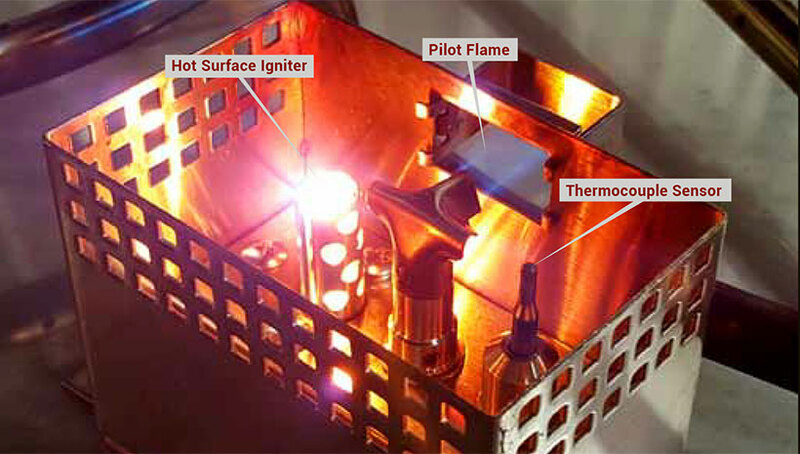 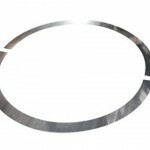 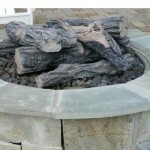 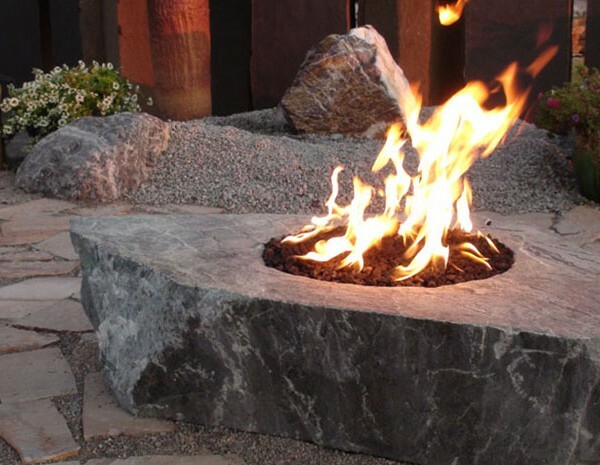 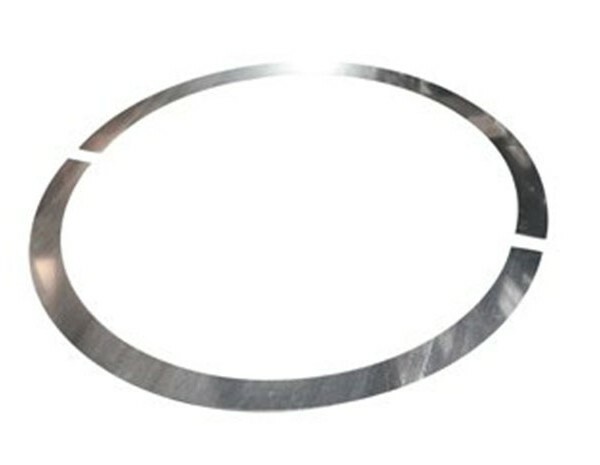 The new 25″ Round Electronic Ignition Fire Pit Insert with 18″ Penta Fire Ringﾠ is easy to install and provides a safe environment.ﾠ This burner is a CSA certifiedﾠ burner system that is fully automated with an electronic ignition.ﾠ Once installed, you’ll be able to ignite your fire feature with the optional remote control or the flip of a switch. 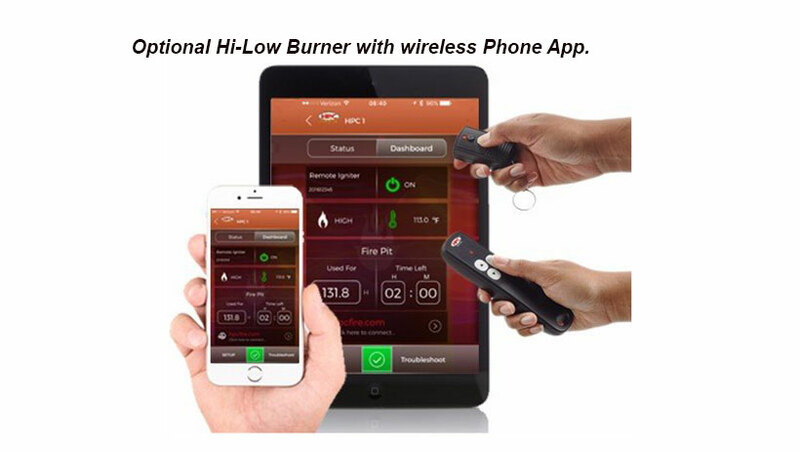 These ﾠburners are also compatible with automated pool control systems likeﾠ Jandyﾠ andﾠ Pentair or smart home systems like control 4. 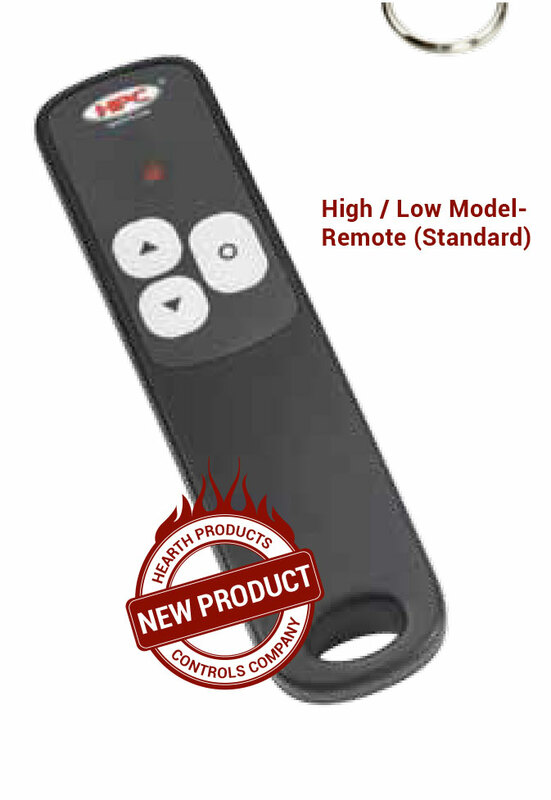 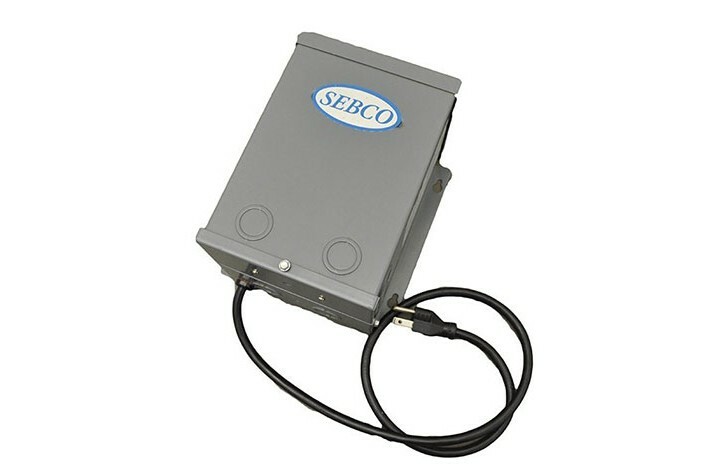 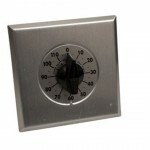 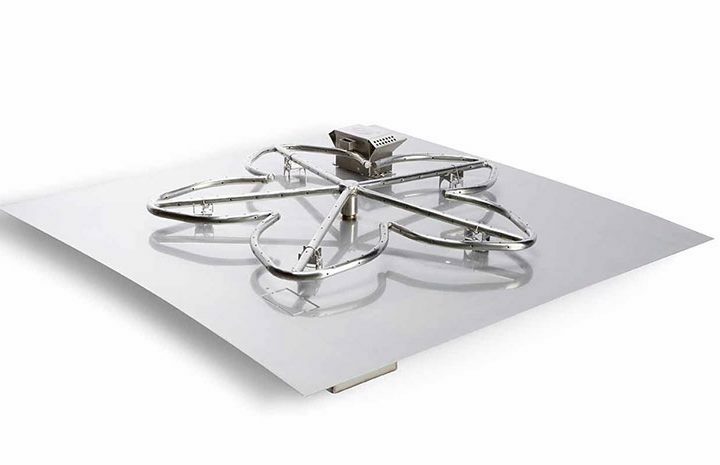 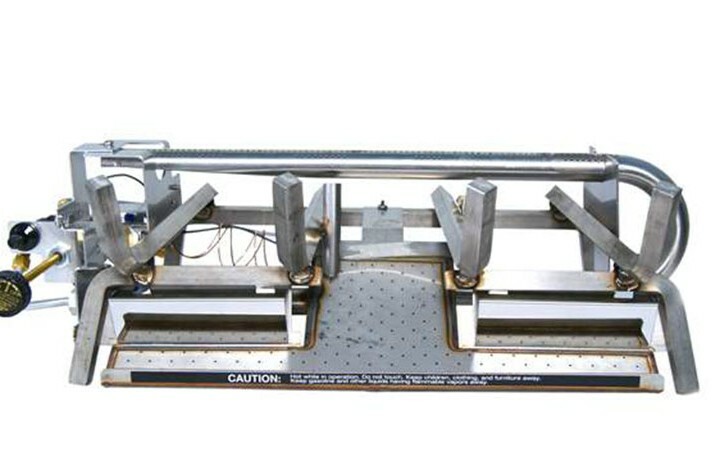 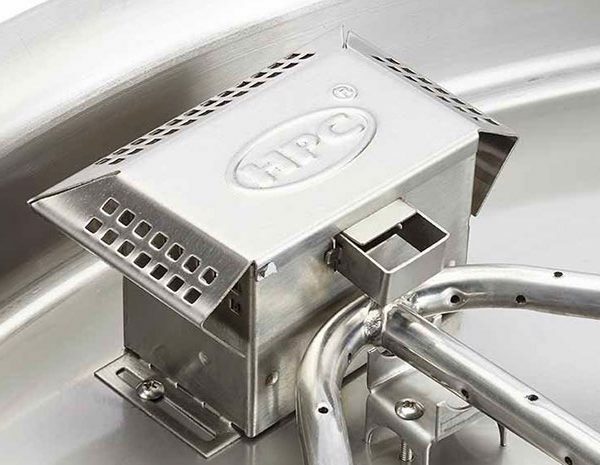 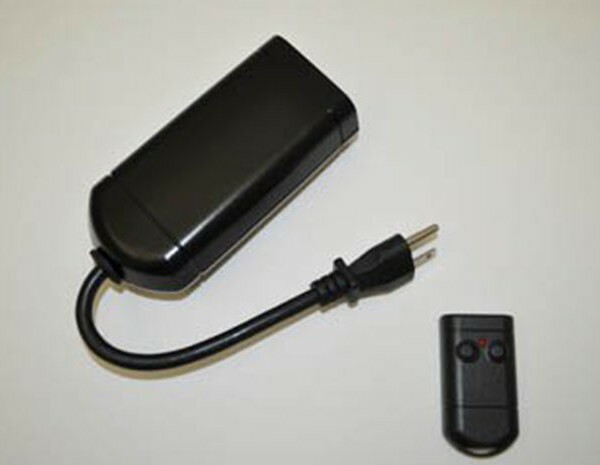 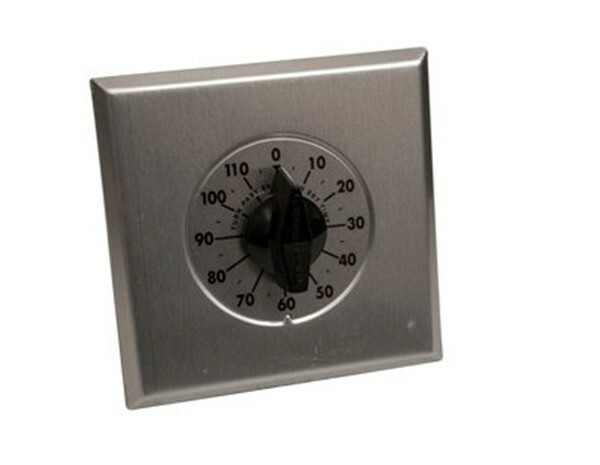 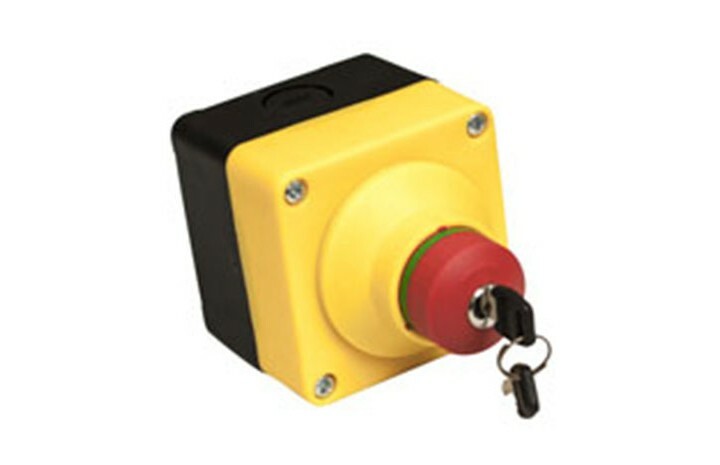 Optional Hi-Lo System with Remote – Newly introduced High/Low Models- High/Low flame control via our new remote. 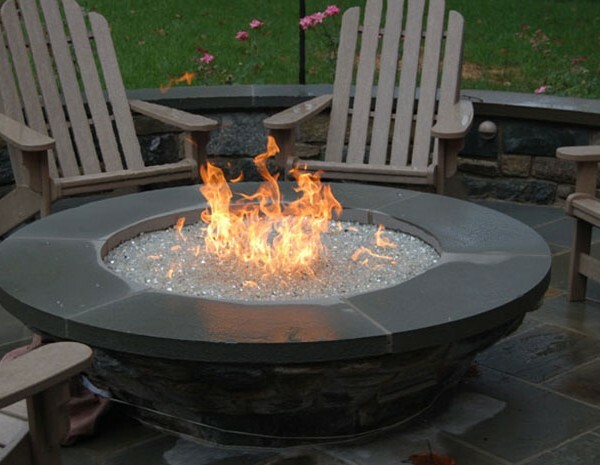 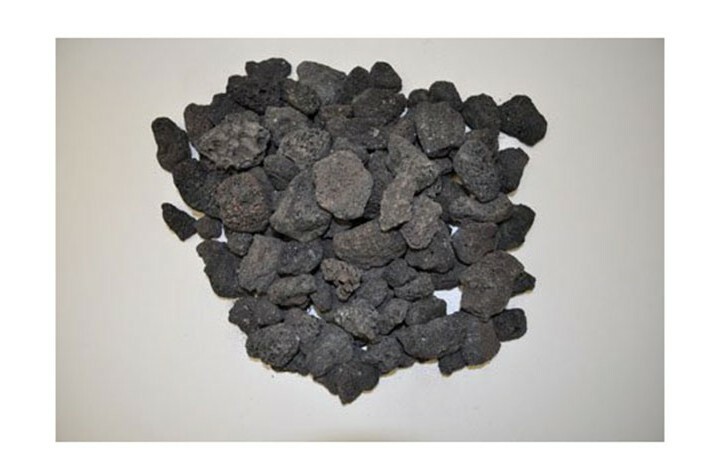 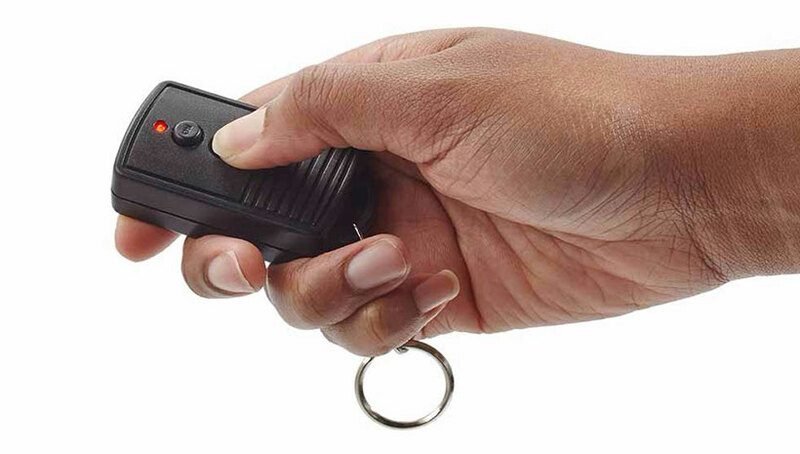 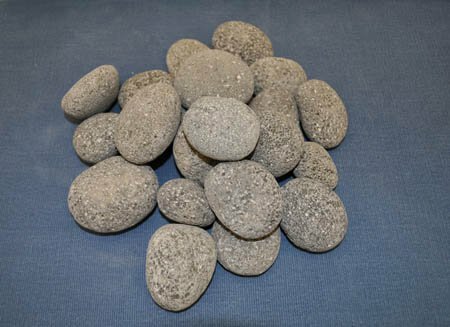 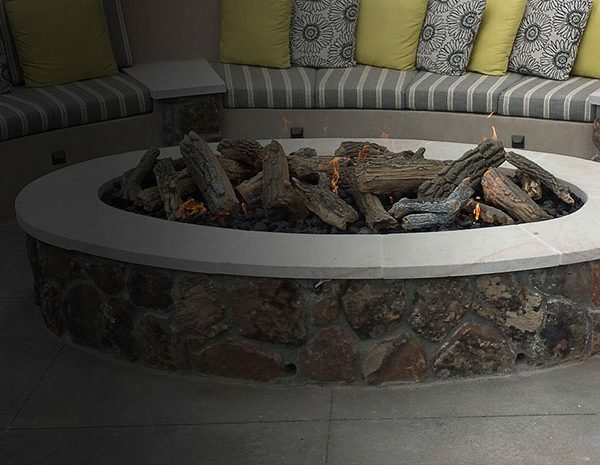 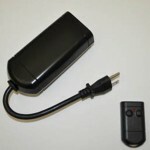 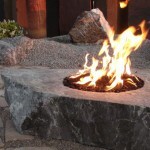 Shut Down: To turn off the fire pit simply turn off the switch or use the remote control.